Made of rugged natural rubber. 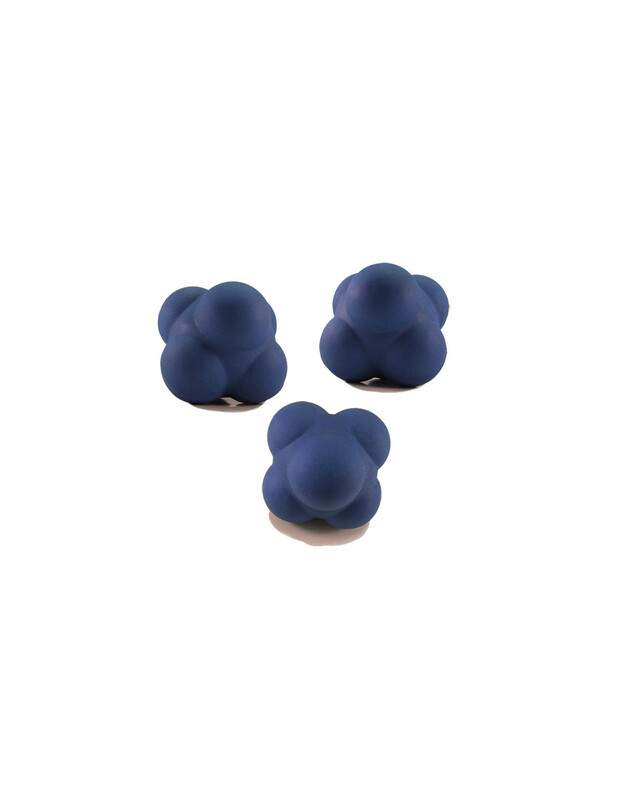 Bouncing reaction balls. After impact it bounces in any directions. This uncontrolled rebound makes them ideal for skill training, reaction, hand-eye coordination.